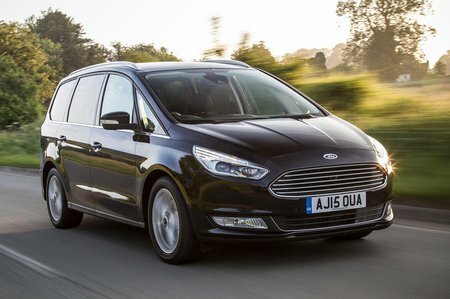 Ford Galaxy 2.0 EcoBlue 240 Titanium X 5dr Auto 2019 Review | What Car? What Car? will save you at least £4,658, but our approved dealers could save you even more. The top-powered 237bhp unit is, typically, much more expensive to run with higher CO2 and lower fuel economy figures - it's also only available in the top spec Titanium X trim, so naturally gets a higher price tag.